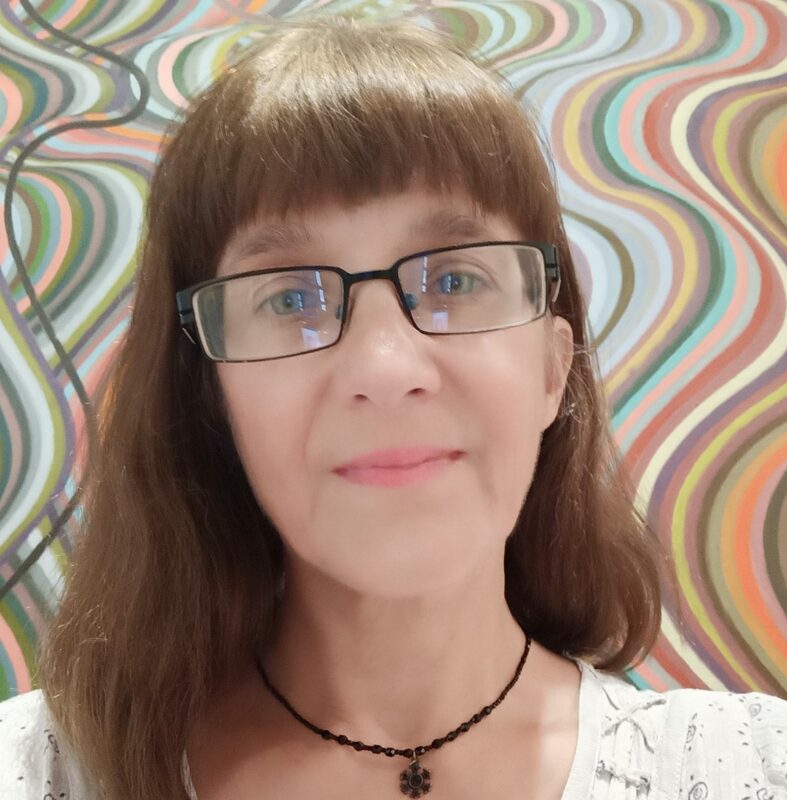 As a native speaker of English with an academic background in German, linguistics and literature, as well as having worked in Germany for over 24 years, my cultural and linguistic knowledge of both English and German is excellent. The foundation to my translation skills was initially laid as part of my university studies at Melbourne University in Australia. After moving to Germany in 1990, I worked as a professional freelance German–English translator, language consultant, and educator alongside completing my Magister Artium at the University of Hamburg. I continued my freelance writing, editing, and translation activities alongside my appointment as an English language lecturer at the University of Hamburg, where I taught students of English language and literature content-based language courses in literature and linguistics. Amongst the courses I taught were academic writing, using webtools for writing, research and education, essay and advanced literature interpretation, essay writing for linguistics, and basic and advanced translation skills. I was also a member of the university team preparing and setting the translation examination texts for the statutory teaching exams for Hamburg. Since returning to Australia, I have returned full time to translation, writing, and editing, with one of my more recent completed major projects being the translation of a linguistics text book. Editors WA (formerly Society of Editors, Western Australia): Current member, former committee member 2014–2016, WA Coordinator of the IPEd National Mentoring Program from 2014–2017.